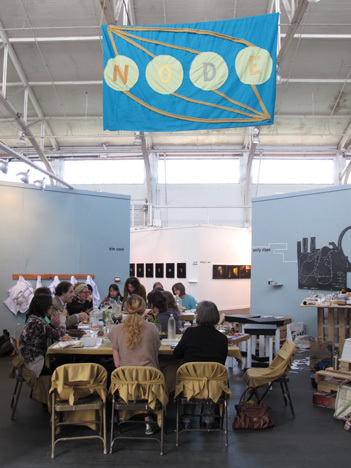 Multi-media temporary installation, Fort Mason, San Francisco, 2010. 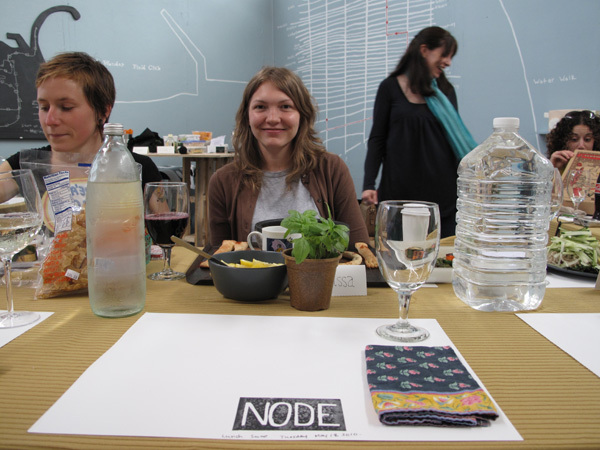 Lunch Swap brought together 14 Bay Area artists who use the medium of food. 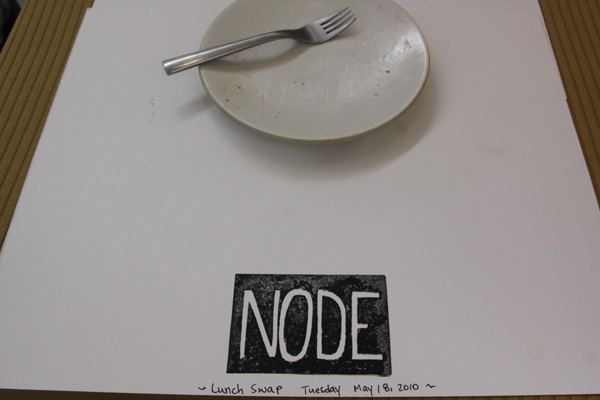 Each artist was asked to make a meal for another artist using basic guidelines for meal preparation. 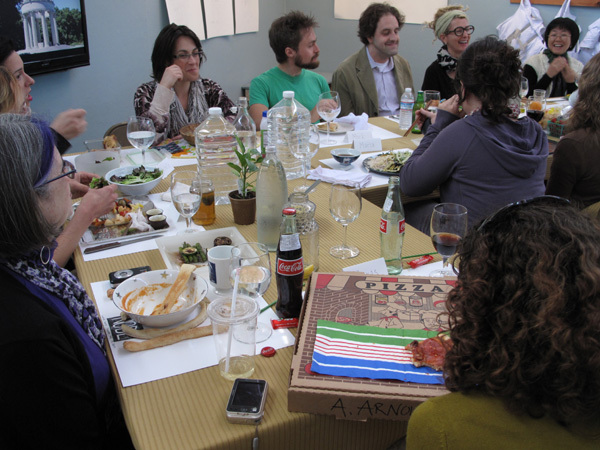 Many of the artists treated their meal as a reflection of their art practice and background. 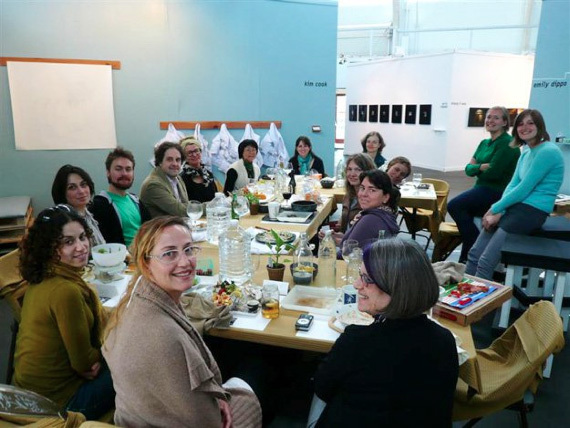 At the time of the meal conversation revolved around personal and shared experiences of food, community, family and food politics.